← Health benefits of drinking fennel water in morning. 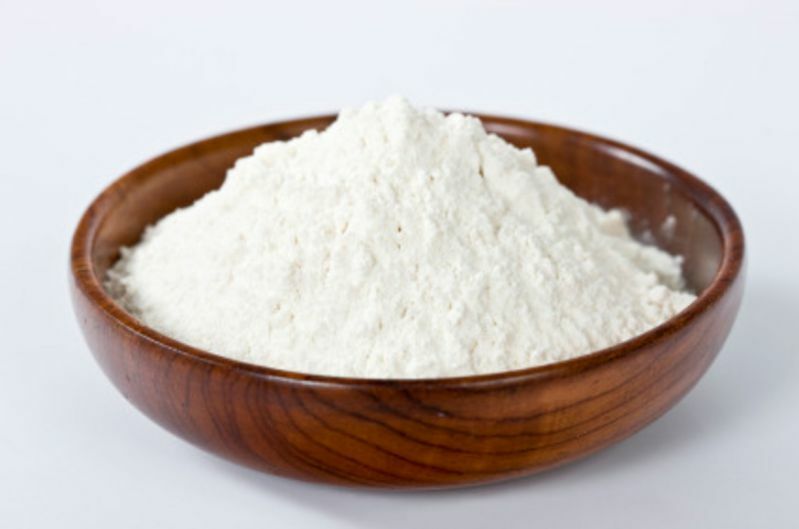 Mix 2 teaspoons of gram flour with 2-3 teaspoons of raw milk or rose water to make a thick paste. 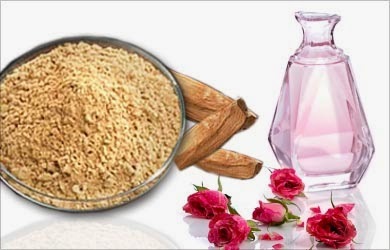 Apply this mixture on your face and gently exoliate your skin for 2-3 minutes. Wash with cold water. Yogurt is best for oily skin because it contains lactic acid, which exfoliate the skin. Apply 1 tablespoon of plain yogurt on your face. Let it stay there for 15 minutes and then wash with cool water. 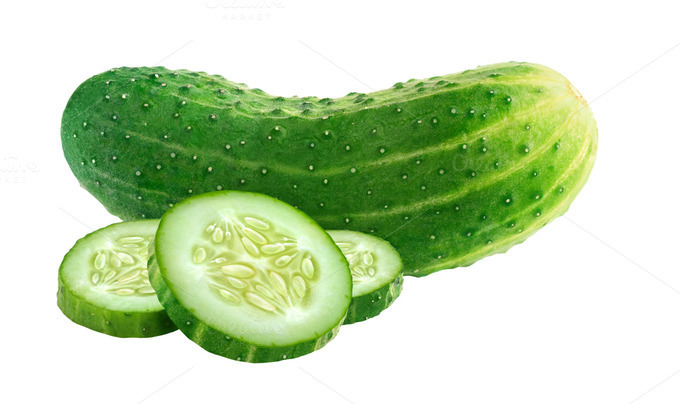 Extract some cucumber juice and apply it on all over your face and neck. leave it for 10 minutes. Wash your face with cold water after 10 minutes. It works as natural toner for your skin. 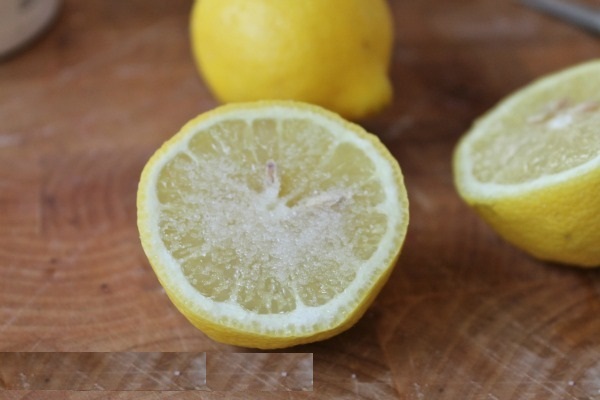 Take a lemon slice and rub on your face, wash your face after 10 minutes. Lemon works as a astringent for oily skin. Take 2 teaspoons of sandalwood powder mix it with rose water to make thick consistency paste. Apply this paste on your face,leave it until it dries.Rinse it off with cold water. 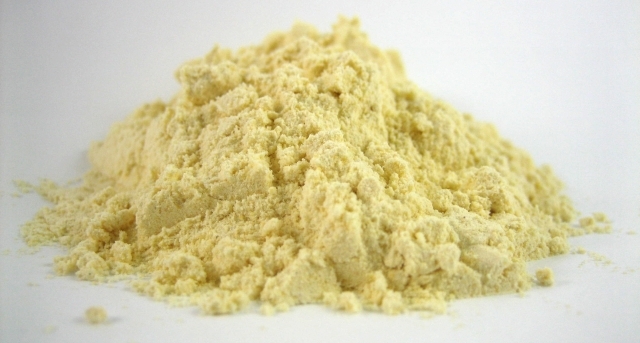 Multani mitti(fuller’s earth) works wonder for oily skin.Mix 2 teaspoons of fuller’s earth in water to make fine paste.Apply this paste on your face and leave it to dry and then wash your face . Wrap an ice cube in a thin cotton cloth and rub it over your face to get rid of oily skin it also helps to shrink the pores. Take 2 teaspoons of rice flour mix it with curd and make a fine paste. Apply it on your face, rinse your face when it dried out. Mix a little honey with egg white and apply to the face.Wash off with cool water after 15 minutes. 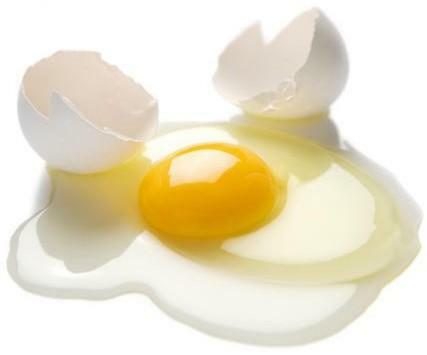 Egg white helps to tighten the pores. Extract some tomato pulp. Apply it on your face and leave it for 15 minutes ,wash your face with cold water after 15 minutes. 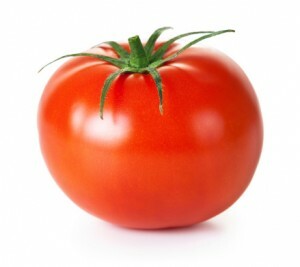 The natural oil absorbing acids in tomatoes help to get rid of excess oil. This entry was posted in skin care and tagged Beauty, Home Remedies, oily skin. Bookmark the permalink.